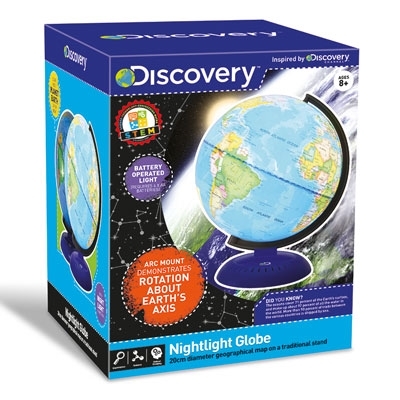 What could be more exciting than to explore the world around you? 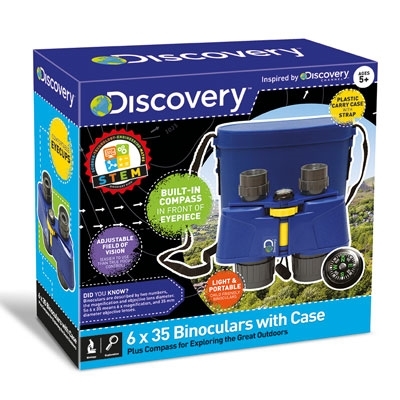 Children have a natural curiosity to see how things came to be, to see small things close up, to see far away things and to make discoveries for themselves. 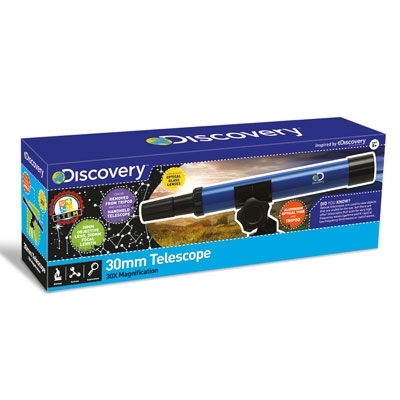 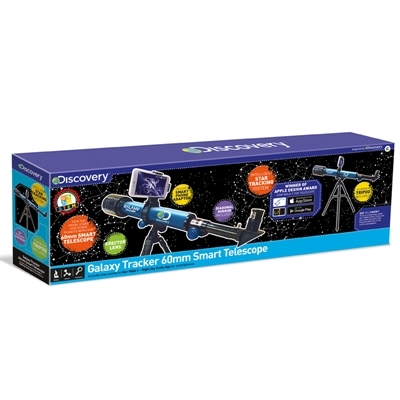 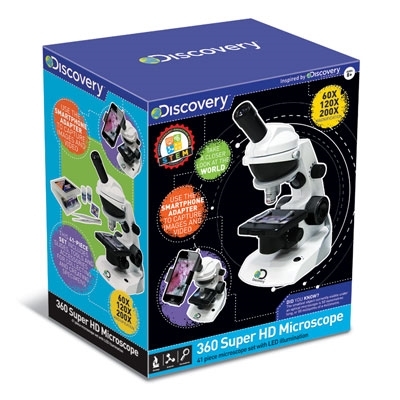 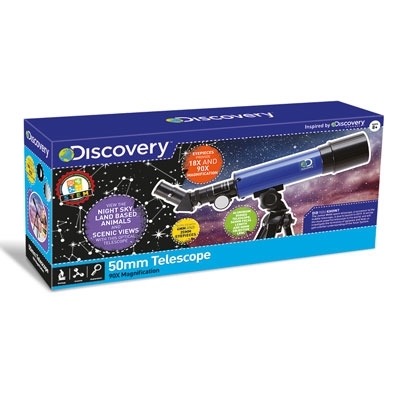 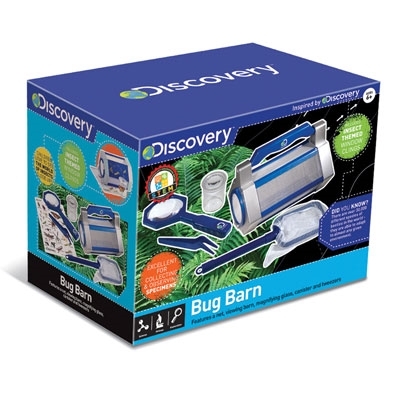 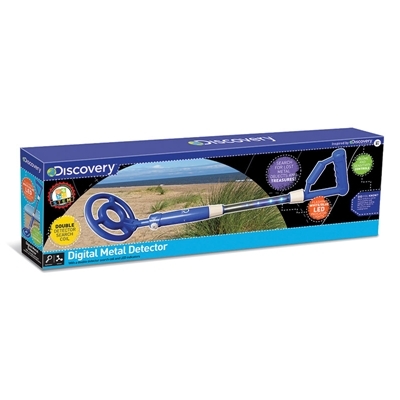 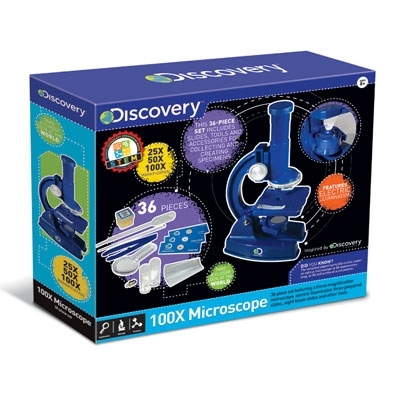 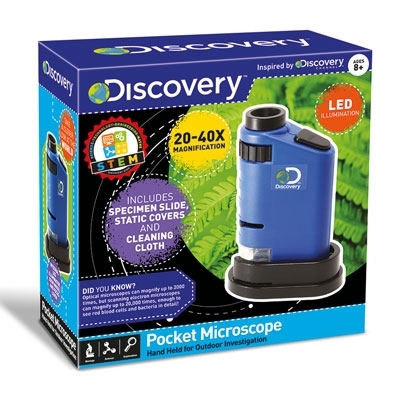 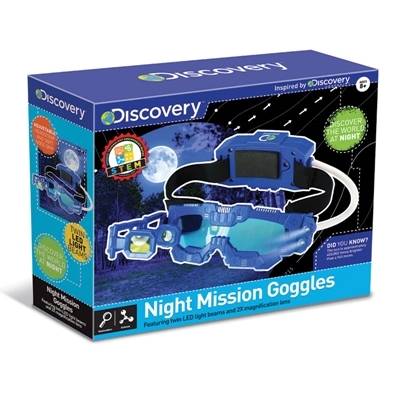 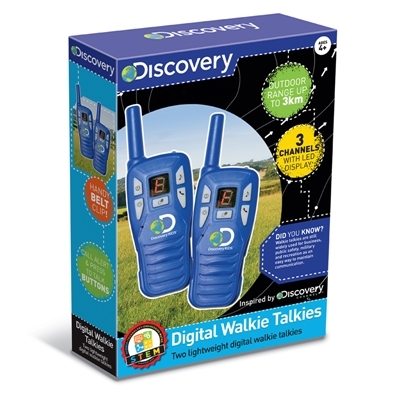 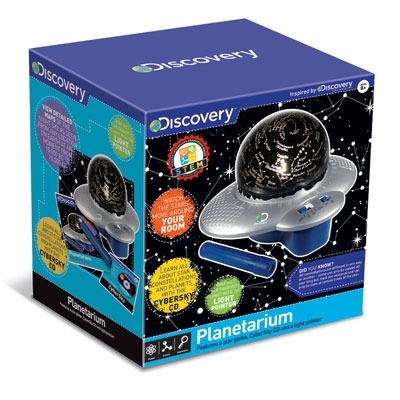 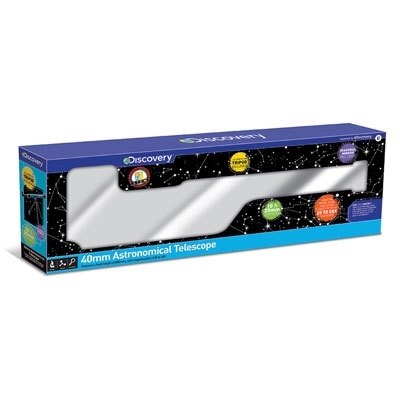 Our range of science equipment toys are the real thing with working features. 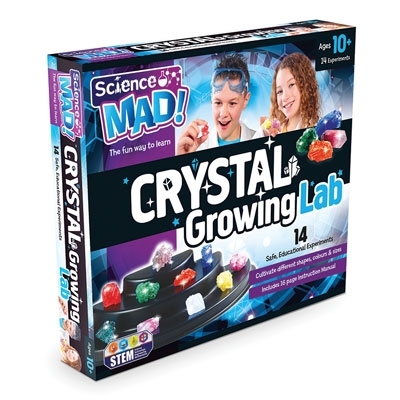 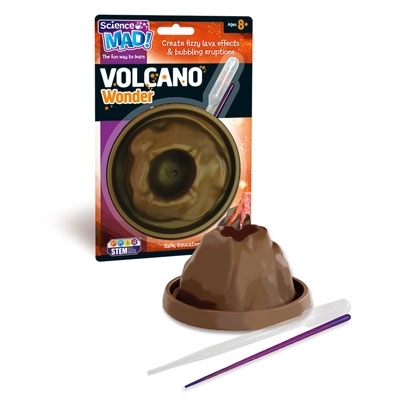 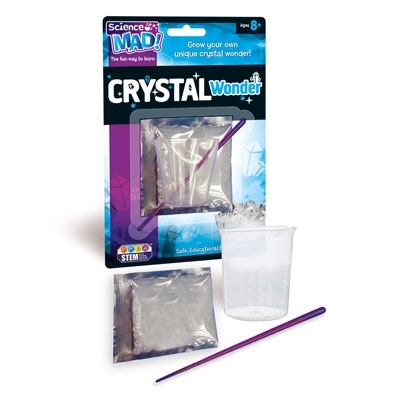 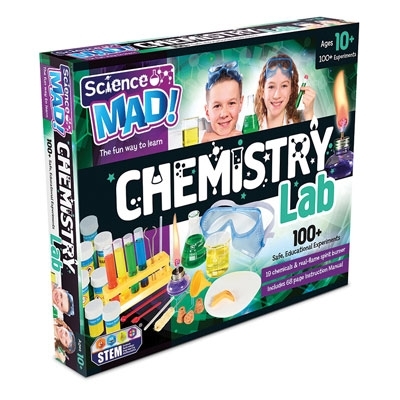 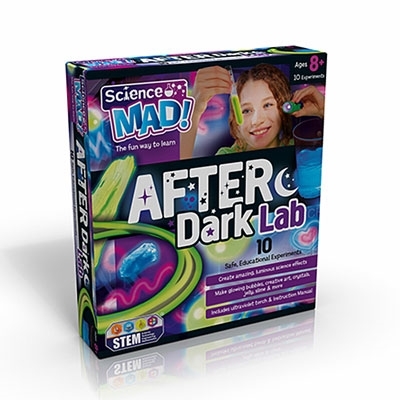 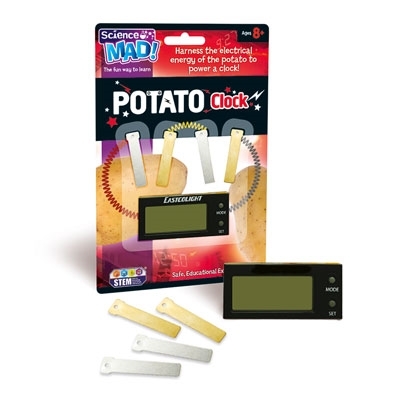 Our science kits under ‘Science Mad’ provide everything needed for fun experiments in the world of chemistry and physics. 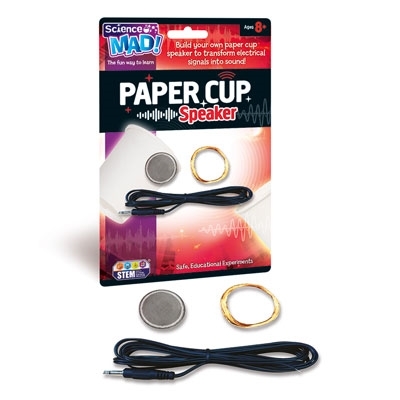 Real world related products with working features. 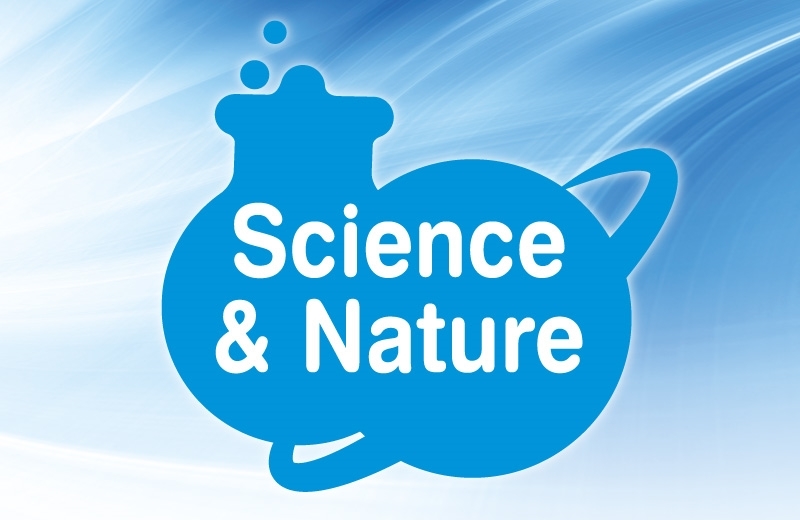 Develop an interest in science and nature. 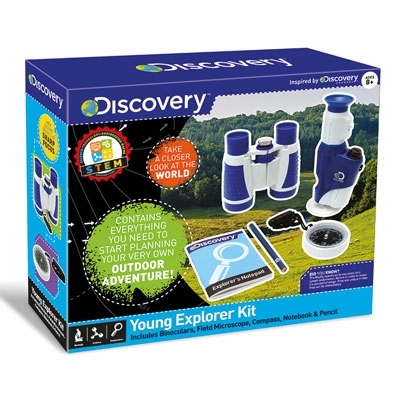 Explore the natural world outdoors. 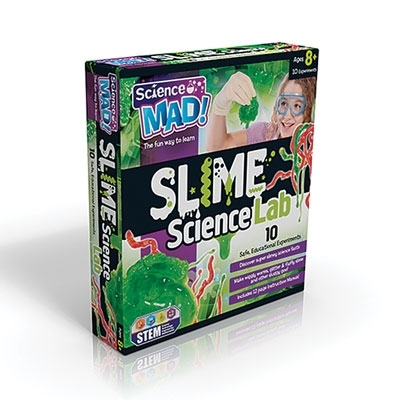 Conduct safe & fun experiments at home.